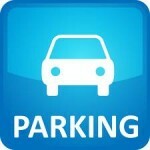 Latest News | Naas Town | Businesses Listings, Directory, Information, News, Naas, Co Kildare. County Kildare Chamber and Kildare County Council are undertaking a year long project, seeking Purple Flag for Naas town. Purple Flag is “The Gold Standard” for night time destinations similar to the Blue Flag which is the standard for Ireland’s exceptional beaches. 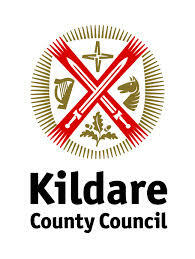 County Kildare Chamber, in collaboration with Kildare County Council are working on this year long project in order to seek accreditation of the Purple Flag for Naas. Being successful, Naas will fly the purple flag as the location of choice for premium hotel leisure breaks, restaurants, and evening entertainment by January 2019. This accolade has been achieved by 21 towns in Ireland – E.g. Kinsale and more locally, Maynooth, increasing tourism numbers and therefore growing employment.